"We Create Beautiful Smiles for the Whole Family!" Do you feel confident about your smile? Do you feel like you have the best smile possible? Is your current smile free from imperfections? If you answered “No” to any of these questions, then you are a great candidate for cosmetic dentistry services in Los Angeles! Cosmetic dentistry is a branch of dentistry that focuses on the appearance of your smile, or your teeth. Our society now places a large emphasis on how we look & the way we dress. We all want to feel comfortable in our skin, right? Unfortunately, some of us are unable to achieve this feeling of comfort because we are not happy with our smile. Studies performed around the globe have pointed to one re-occurring theme: that smiling is the most powerful gesture & is a symbol that is rated with the highest positive emotional content. In short, smiles matter. They leave lasting first impressions that could benefit you in many positive ways: more dates, more career opportunities, and overall more happiness because you will FEEL CONFIDENT. 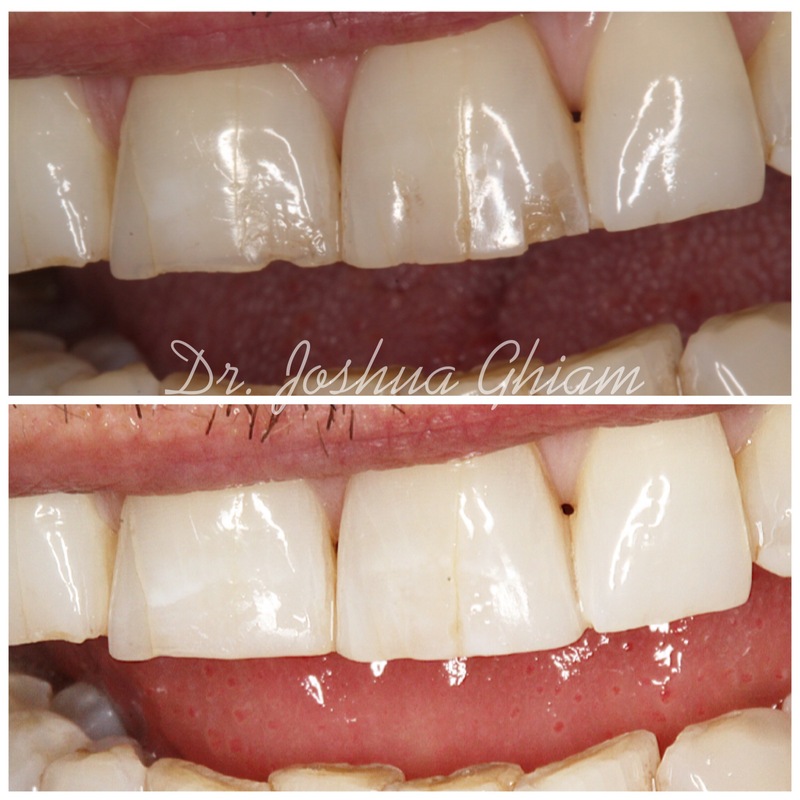 View before & after photos below of how Dr. Joshua Ghiam has completely changed the look & feel of some of our patients’ smiles. Please take a moment to view the video below of Los Angeles cosmetic dentist, Dr. Joshau Ghiam featured in Local Business Edition. See what some of Dr. Ghiam’s very own patients are saying on Yelp! Learn More with Our Cosmetic Consultation! Not sure where to start on your journey to a new you? Let us help. 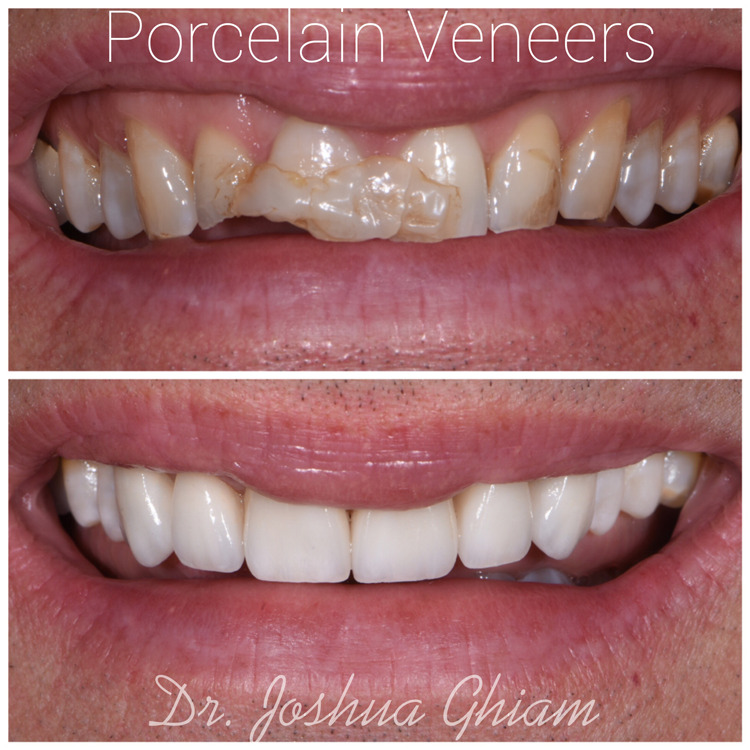 Call our office @ (323) 651-0933 to schedule a cosmetic consultation with our top-reviewed Los Angeles cosmetic dentist, Dr. Joshua Ghiam of LA Smiles Dental Spa.